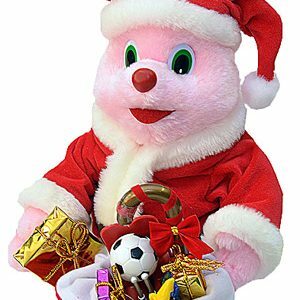 Duracell Santa Bunny Winner Announced! 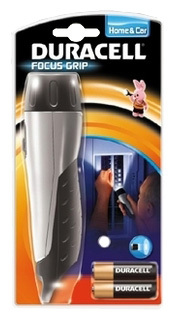 Free Duracell Focus Grip Torch and 2 x AA Batteries! 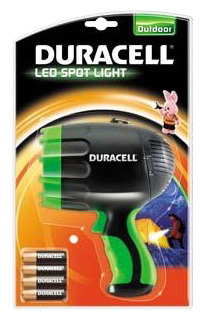 Free Duracell LED Spot Light Torch and 4 x AA Batteries!